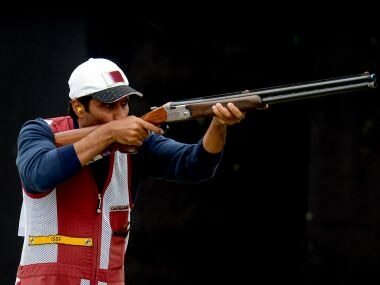 Nasser Al-Attiyah has found common ground between shooting and rally driving, two wildly different sports, and found a way to be successful at both. 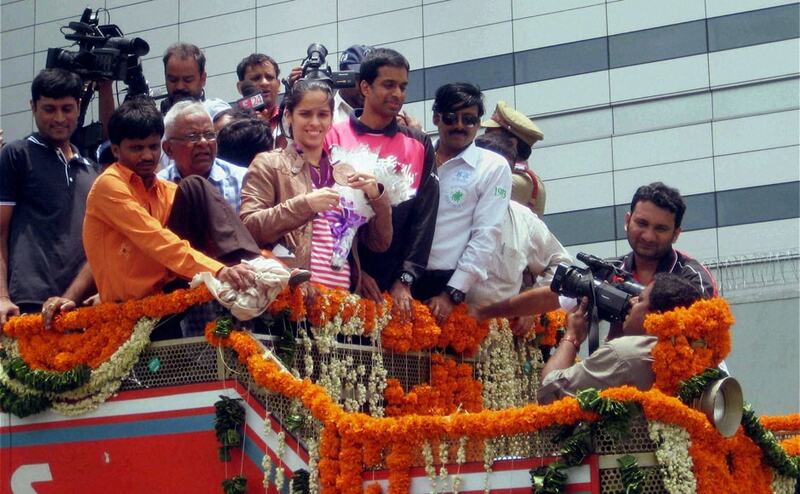 India's very own badminton queen, Saina Nehwal, who won a bronze medal in the London Olympics, received a hero's welcome on her arrival in Hyderabad. Here are the images.